We have iniated this page to keep everyone updated on developments we highly recommend due to demand and good upside. Rest assured we will post a new one every week as time allows. Thanks for your understanding. Thank you for clicking on this section. We will be providing you with the hottest projects in the market available. 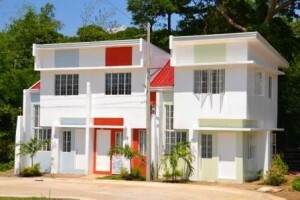 From pre-selling developments to existing projects you may not be aware of. 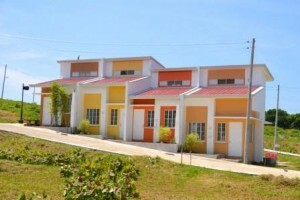 In addition, the current state of Philippine Real Estate market has given an opportunity for new developers to bring out their unique projects offering value for money and attention to details the bigger developers overlook. 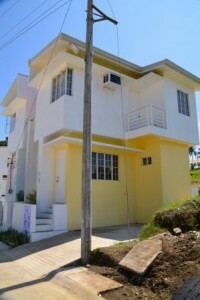 Proof of this are the mid-rise condominiums, townhouses, and house and lot packages now available throughout the National Capital Region. Take note that we are accredited with most bank institutions and can provide loan assistance. Happy surfing and i hope you find the dream property you so deserve ! 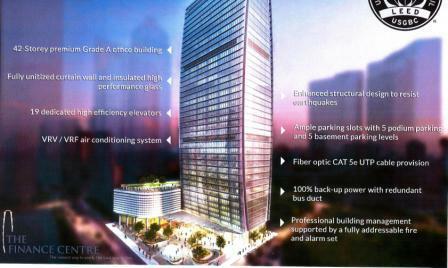 Details : Destined to be one of the primest office buildings in Bonifacio Global City, Taguig. Grade A quality ! 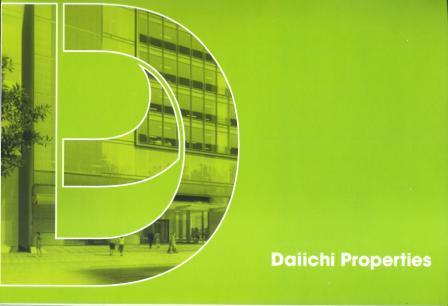 The developer, Daiichi Properties has an excellent track record for building Grade A office and residential buildings, that’s world class quality ! Architectural Consultants : Gensler – a global architecture. design, planning and consultancy. Their projects include the following : Shanghai Tower, Denver International Airport, and Rio de Janeiro Olympic Park to name a few. 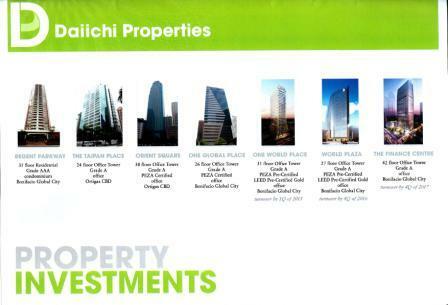 Take note that the office sector in the Philippines will continue to grow and the demand is very strong not only for the Business Process Outsourcing Industry but for Multi-National Companies as well who are moving their operations here due to strong economic fundamentals of the Philippines as shown by the upgrades done by Credit Rating Bureaus such as Moodys and Standard and Poor. 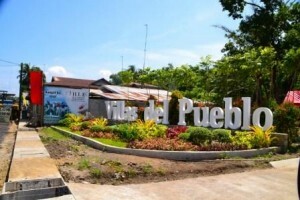 here’s a new residential house and lot development called Villas del Pueblo, located in the “heritage town” of taal, batangas that’s offers great value ! 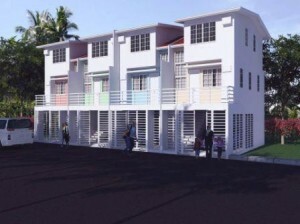 the developer, v-the villas realty and development corporation broke ground 8 months ago and has shown their consistent ability to develop ahead of schedule. in the short span of time, one can actually see landscaped entrance gate with guard house, paved cemented roads, multi purpose clubhouse, swimming pool, independent water supply, overhead streetlights, fire hydrants, electrical posts, basketball court, playground and picnic place. in addition, v-the villas realty and development corporation is more than just committed to the town of taal, batangas as it continuously addresses the issue of preserving the heritage of old taal. 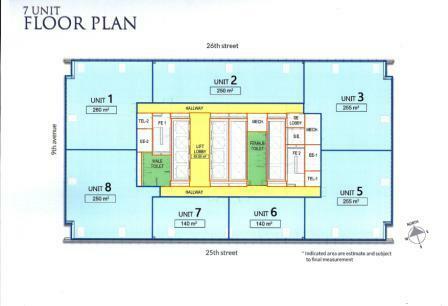 – Fully equipped GymIt is a HIGHLY EXCLUSIVE Rockwell development with only 113 TOWNHOUSE UNITS.I CURRENTLY HAVE A SELLER FOR A PRIME UNIT ( 393m2 ) FACING THE POOL AT Php 25M, MOST UNITS AVAILABLE ARE ALREADY SITUATED AT THE PERIMETER. Letter Of Intent are now being accepted. 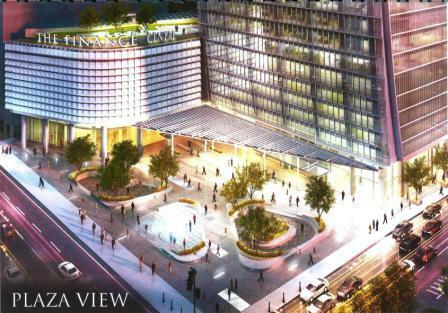 AFTER its unqualified success in turning a polluting power plant in Makati into a green, leafy and luxe mixed-use complex, Rockwell Land is now setting its sights on Greenhills. According to the grapevine, the Lopezes have acquired a two-hectare vacant lot along Santolan Road (Boni Serrano Avenue to younger fellows) in Horseshoe Village, which their real estate arm Rockwell Land plans to convert into a gated townhouse complex. 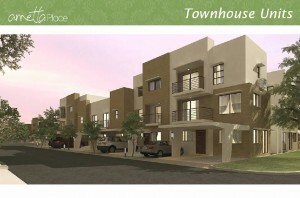 To be called The Villas, the planned Rockwell development has the added advantage of a wide Santolan Road frontage, right across the Polk and Van Buren streets of North Greenhills. 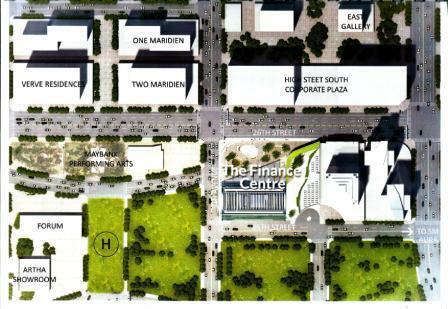 It will be Rockwell Land’s first venture into low-rise development. Please call or email for further details. Rare development that won’t last ! 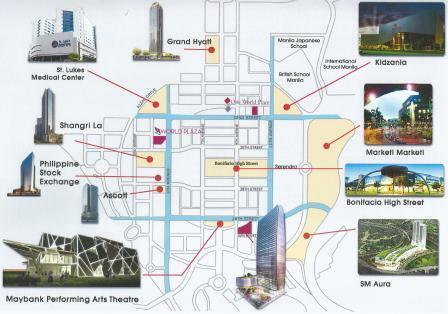 Global City and accessible via alternative routes: Ortigas & C-5 (thru Sandoval Bridge). Turn left at C. Raymundo St. Turn right at Stella Maris St. 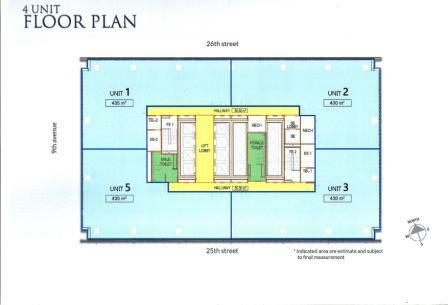 Floor Area: 127 sq.m. 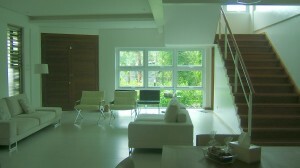 / 1,367 sq.ft.